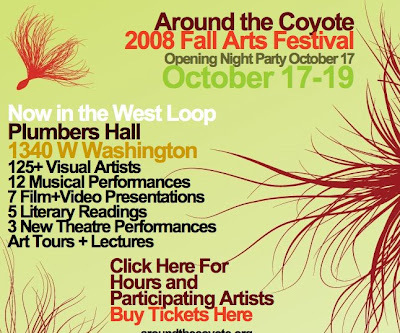 Come check out the Fall Arts Festival Oct 17-19 in Chicago. I will be showing off some work, selling art, prints and tshirts. Stop by and say hello! Hope to see you there.